In my previous post, I mentioned that I’m mulling over whether to keep few items from the recent ZARA sales. 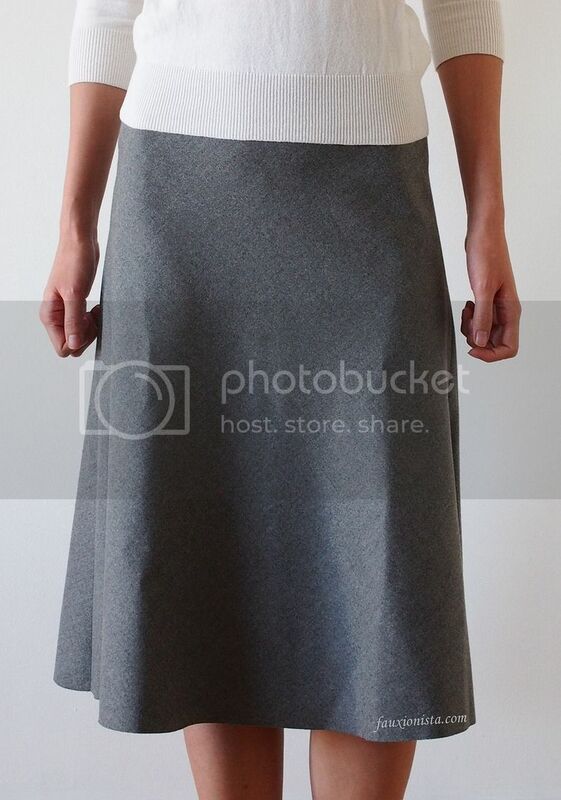 The items in question are the Wool Dress and the High Waist Skirt which are both marked down almost 40%. While I like the dress, I’m not sure if it’s worth keeping even at the marked down price. (Champagne taste on a beer budget, much?) Caring for the dress however, is relatively fuss free as it can be machine washed. 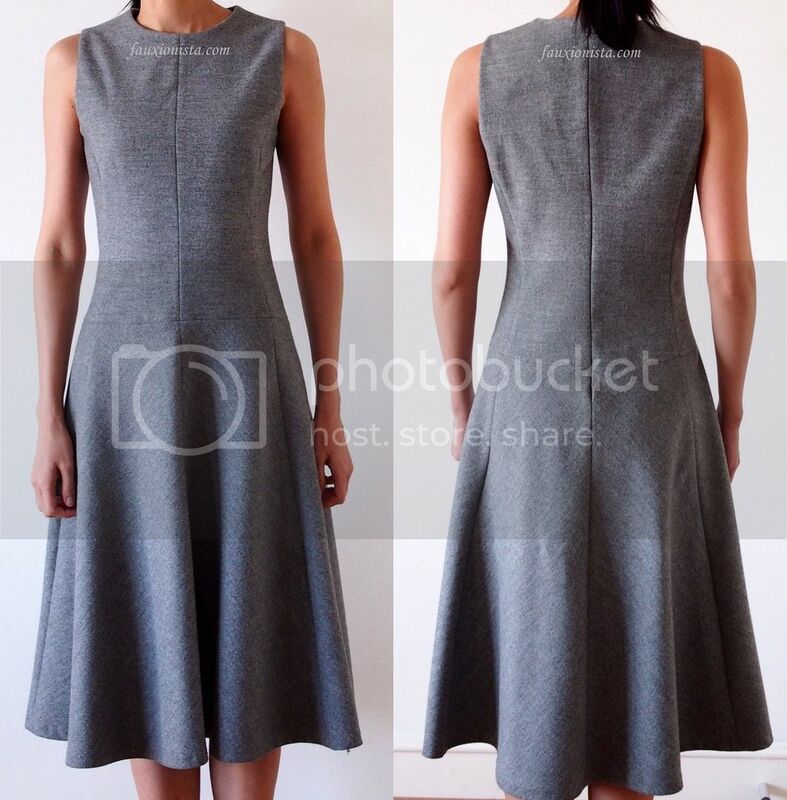 (The dress is made of 50% polyester, 21% viscose, 20% wool, 7% polyamide, and 2% elastane). That aside, I’m also wondering if keeping the skirt would be the better way to go since it is more versatile. The drawback to the skirt however, is that there isn’t a zipper, so it isn’t the easiest to put on and take off! In addition to that, the skirt calls for hand wash (not my favorite thing to do!) as it is made of 69% polyester, 29% viscose and 2% elastane. So my dear readers, as I continue to ponder over which item to keep, I’d like to hear you chime in the comments below. Thank you! This entry was posted in Fashion, Shopping and tagged dress, gray, skirt, ZARA on January 3, 2014 by fauxionista. I actually agree with Emma. Both are classic pieces that go with everything, but if I were to pick one it would be the dress. You could layer the dress in so many ways or just wear it in a minimalist way on its own. First, great finds! I always have trouble trying to sort through everything at Zara. The dress is a very classic cut. If you wanted to go for the second look, you could always try throwing the ivory sweater over top of the dress to see if the same style is achieved? Plus the dress seems like it’s a bit warmer since it contains wool and it’s still winter! I’m late to the game but I’m with the other ladies – dress looks fab on you! Plus you could layer pieces below and over the dress.